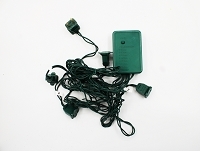 Flash Controllers for Christmas Lights | Winterland Inc. Please Call 765-664-1195 to place backorder! Make everything around you merry and bright with the right holiday lighting display. Control the flashing speed and switch modes with multi-channel controllers for Christmas lights. 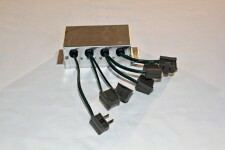 Order channel chasing controllers, flasher controls, and net lights with 3 and 4 flash display modes.